2. The mechanisms adopt the product the products of professional manufacturer, stable and reliable in operation. 3. 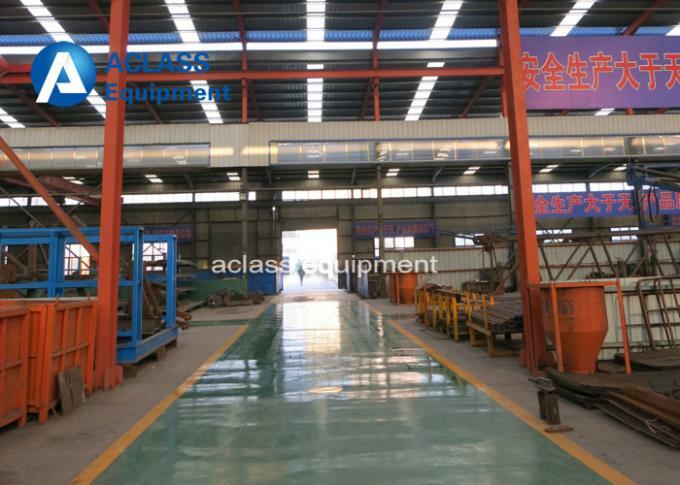 Steel structure parts all achieve impeller blasting, improve the surface hardness of steel, enhance the coating adhension, and extend equipment useful life. 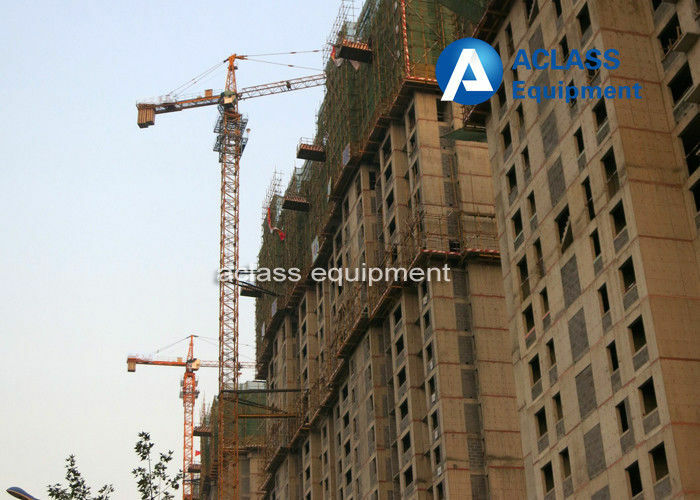 This series of tower cranes, ranging from QTZ31.5 to QTZ315 has a horizontal jib frame, a jib-trolley radius-changing mechanism and a hydraulic self-raising mechanism. It is original in design, reliable in operation and satisfactory in shape. 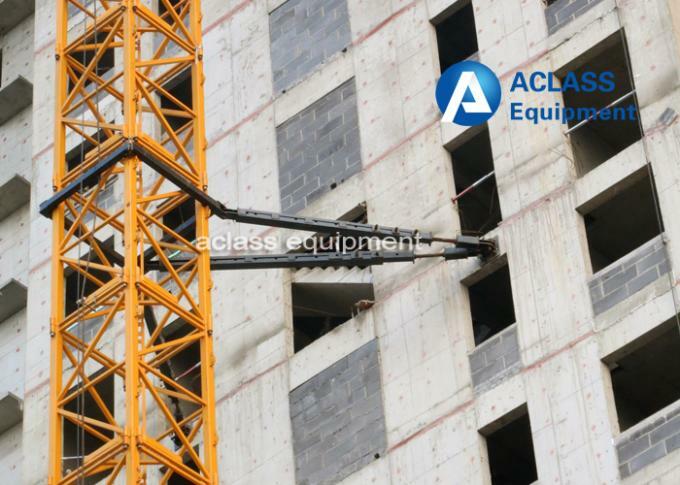 Equipped with all necessary safety devices, these cranes show a good speed-control capacity, satisfactory operating stability and high work efficiency. They can be widely used for the construction of high-rise hotels, residential buildings, high-rise industrial buildings, large-span factory buildings and tower-like buildings like tall chimneys.